From baubles and crackers and wrapping paper, people have been using glitter to add a bit of sparkle to Christmas for decades. But marine conservationists are urging anyone who cares about the environment to show some restraint this festive season. According to scientists at Massey University in New Zealand, glitter is a potential ecological hazard – particularly in the oceans where it is consumed by marine animals, often with fatal consequences. 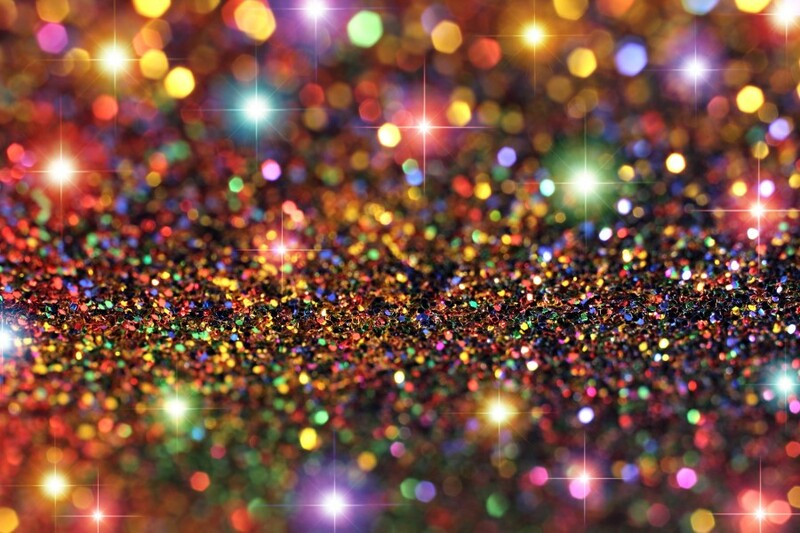 Dr Trisia Farrelly, an environmental anthropologist at Massey University, told The Independent that “all glitter should be banned, because it’s a micro-plastic”. Micro-plastics are small pieces of plastic, less than five millimeters in length, which are easily ingested by fish and other marine animals, and can also end up inside humans when we eat seafood. Over the past year, a lot of the focus has been on microbeads, which are added as exfoliantsto health and beauty products, such as some cleansers and toothpastes. These tiny particles easily pass through water filtration systems and end up in oceans and waterways, posing a potential threat to aquatic life. If you want to protect the environment, consider holding off on the sparkly stuff this Christmas.